We’re more than just a print service provider. We go above and beyond to provide unique solutions that support your company’s marketing efforts. Whether you’re looking for a simple run of business cards to a complete vehicle wrap, our talented team can help. 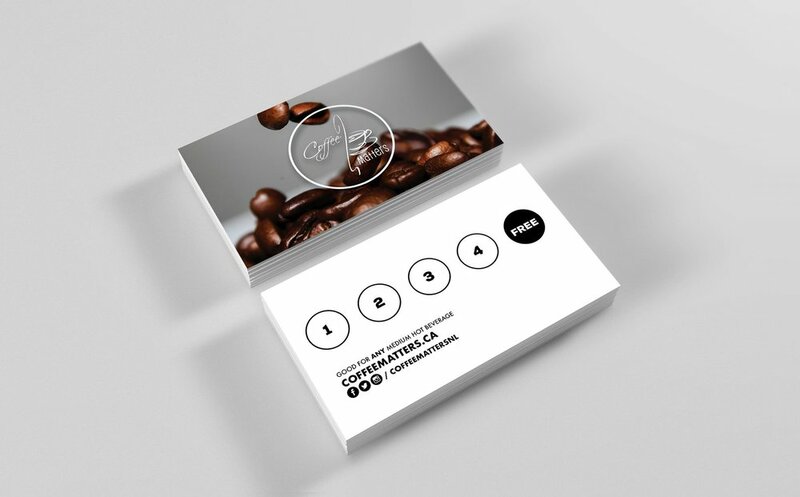 You can count on our top quality business and loyalty cards to leave a great impression on your customers. Let us help with your next order! We know your message is important so let us help spread the word. 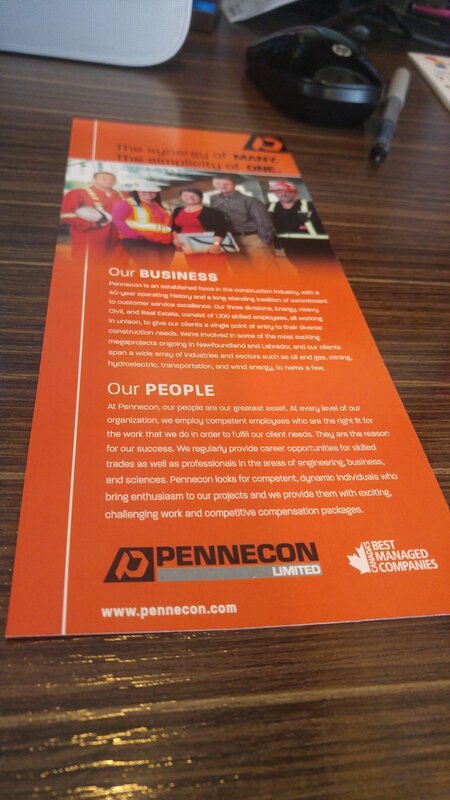 From simple bi-fold brochures to complex multi-page booklets, we can help! Let us take your visuals on the road - literally! We've wrapped dozens of vehicles, making sure our customers are seen while driving or parked at a job site.